The new macOS has nothing change in the support of video playback. So in order to successfully play, edit, transfer video in the new macOS, a video converter is needed to convert your video to macOS friendly format MP4. This article introduces a smart Video Converter for macOS to help you convert MKV, AVI, WMV, MXF, MTS, WebM, etc. to play video with QuickTime on macOS, edit video in iMovie, Final Cust, add video to iTunes to transfer to iPad, iPod, iPhone, Apple TV to play. Wondershare Video Converter Ultimate for Mac is professional video converter for macOS Sierra. It is complete all-in-one video converter app for macOS to convert, edit, enhance, download, burn, organize, capture, and play any videos on your Mac. TIVO, AVI, MP4, MPG, MPEG, NUT, H.264, NSV, VOB, MOV, FLV, MKV, MTS/M2TS/TS/TP/TRP(AVCHD, H.264, VC-1, MPEG-2 HD), MOD, TOD, DV, WMV, ASF, 3GP, 3G2, DRM MP4, RM, RMVB, WTV, OGV, MXF, VRO, etc. 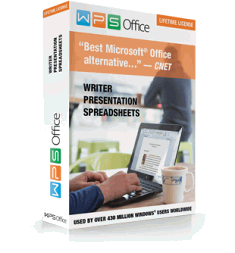 Download online videos from YouTube and other popular sites in just one click. Buit-in video editor comes with a set of powerful, easy-to-use editing tools like trim, crop, cut, merge, volume, watermark, rotate, subtitle, deinterlacing, etc. You can transform your videos into a masterpiece with just a few clicks. Wireless Video Transfer to your Apple and Android devices without any USB cables. 30X times faster than any other converters powered by the exclusive and industry-leading APEXTRANS™ technology. Fully compatible with macOS 10.12 Sierra, OS X 10.11 El Capitan, 10.10 Yosemite, 10.9 Mavericks, 10.8 Mountain Lion, 10.7 Lion, 10.6 Snow Leopard, 10.5 Leopard. HandBrake is rated as the best free video converter for macOS. 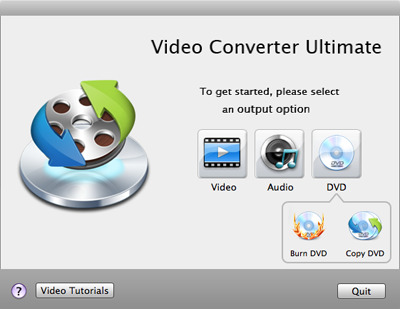 The free video converter for macOS Sierra can convert video from nearly any video and audio format and any DVD or BluRay sources that do not contain any kind of copy protection to a selection of modern, widely supported codecs. It supports output video in .MP4(.M4V) and .MKV container with video encoder of H.264(x264), H.265(x265) MPEG-4 and MPEG-2 (libav), VP8 (libvpx) and Theora(libtheora) and audio encoder of AAC, CoreAudio AAC/HE-AAC (OS X Only), MP3, Flac, AC3, or Vorbis and audio pass-thru AC-3, DTS, DTS-HD, AAC and MP3 tracks. Handbrake requires 64-bit processor with OS X 10.6(Snow Leopard), 10.7(OS X Lion), 10.8(OS X Mountain Lion), 10.9(OS X Mavericks), 10.10(Yosemite), 10.11 El Capitan or macOS 10.12 Sierra. 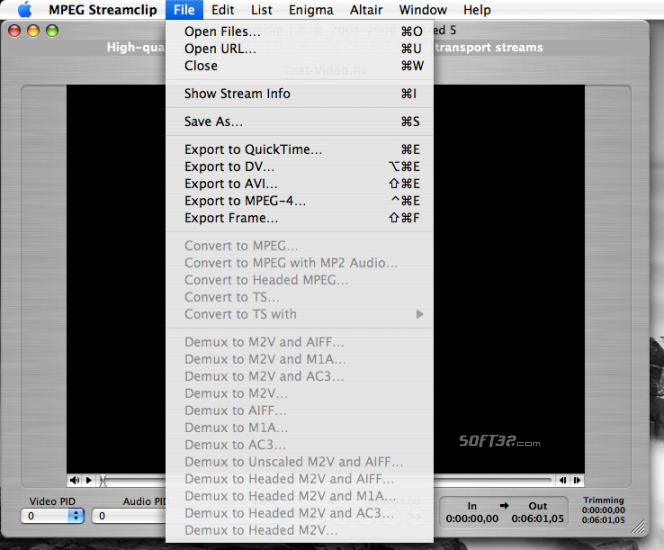 MPEG Streamclip is a powerful free video converter, player, and editor for macOS. It can convert, and play movie files in many formats in macOS Sierra. As a video editor, it can cut, trim and join movies. MPEG Streamclip can also download videos from YouTube and Google by entering the page URL.